Mother’s day is this weekend. Did you forget? Have you procrastinated? 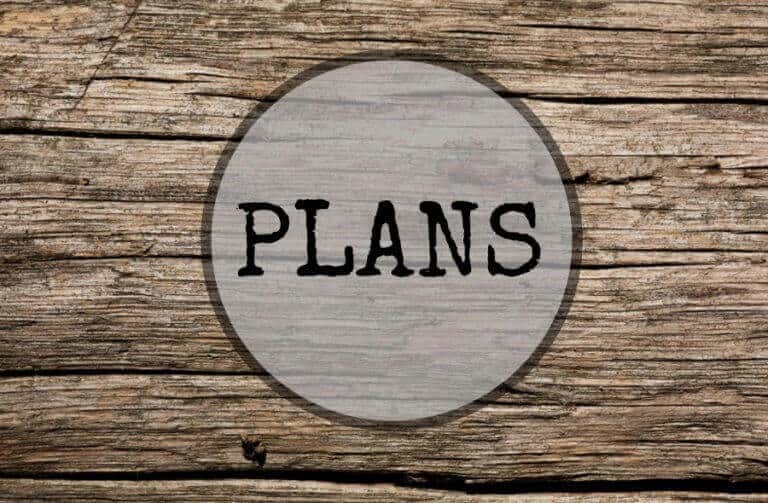 Need a simple solution that you can knock out before Sunday? 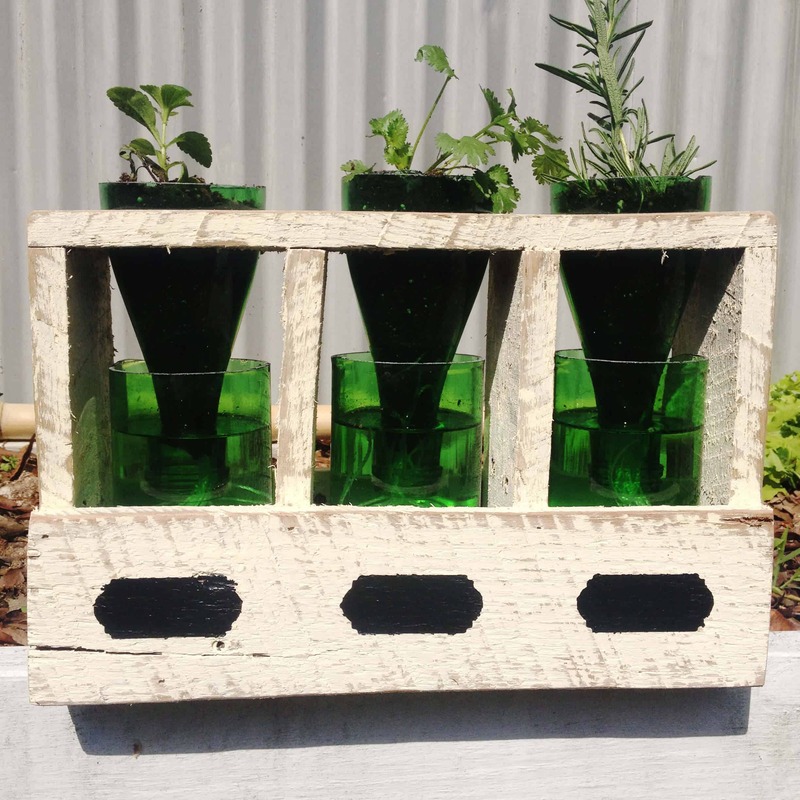 How about a custom made herb planter made out of pallet wood and wine bottles? All free things! The herbs you’ll have to buy though or steal them from your neighbor’s garden. Or better yet, take them from your mom’s garden, then it’s like the circle of life. 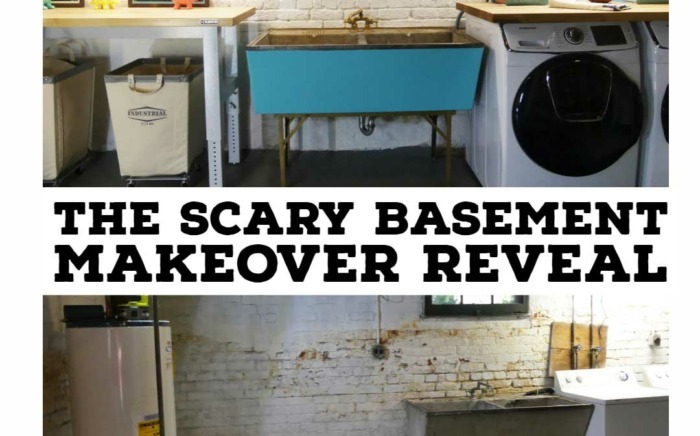 They left and then came back bigger and better than ever! Don’t steal from your mom though, for real, even if you plan on giving them back. 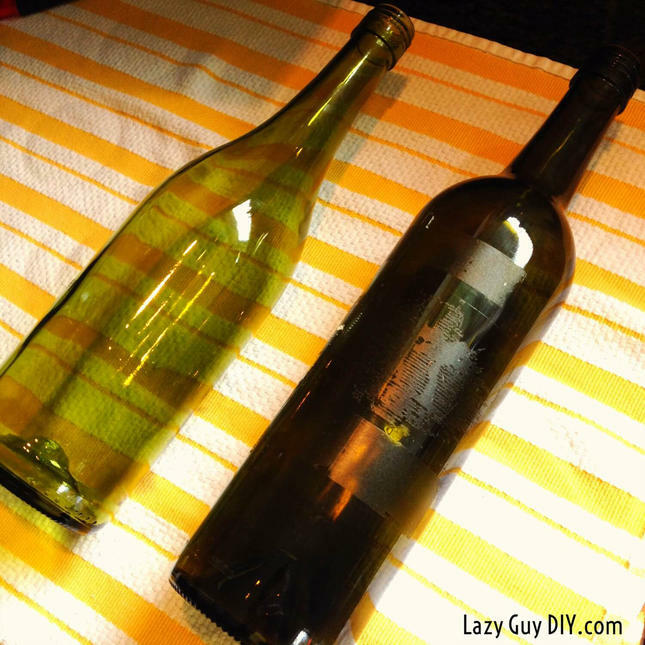 Beginner – Find 3 nice looking (empty) wine bottles from your local recycling bin. I like the green or blue glass bottles for this project. Intermediate – You and your friends drink and finish 3 wine bottles. Advanced – Drink 3 wine bottles by yourself. Set reminder on your phone to call in sick tomorrow. Remove the labels from your bottles! There are a lot of options to try here. We’ve tried the soak method where you submerge a bottle in warm water with a little bit of dish soap and the labels will start to slide off in a few minutes. My complaint though is that you typically end up with some of the glue still on the bottle and you’ll need to use a razor to scrape it off. That’s why we went with the oven method. 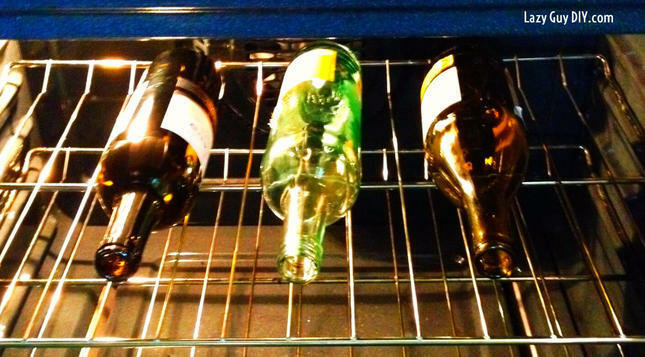 Set your oven to 350 degrees and put your bottles on the rack for 10 minutes. 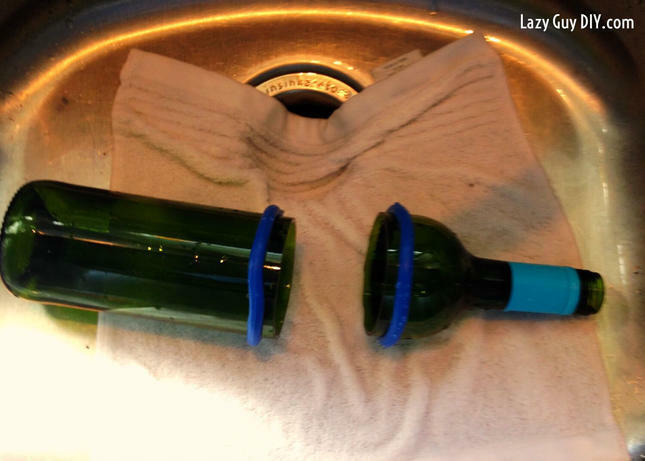 Make sure the bottles are dry and absolutely, 100% do not leave the cork in or top on. You’re just asking for a glass pressure bomb if you do. DO NOT TRY IT. 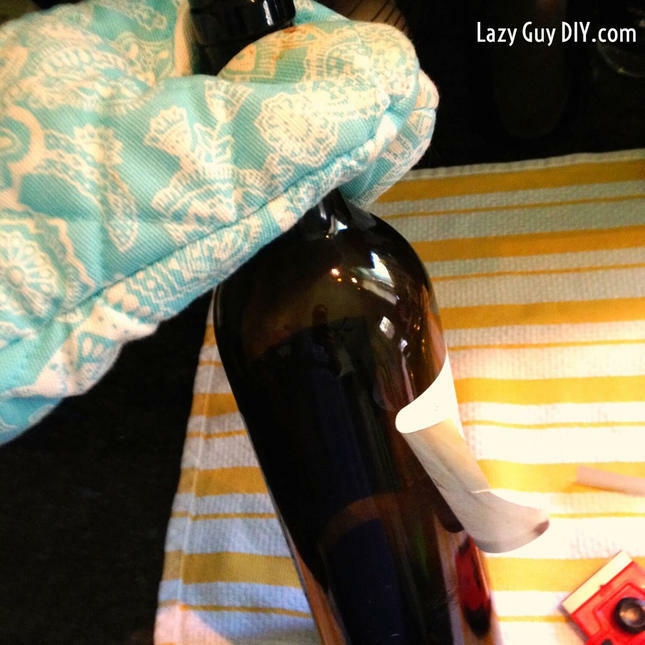 After a few minutes the adhesive will heat up and you can pull your bottles out (with a pretty oven mitt) and easily pull your labels off. Just for fun, here’s a comparison of the soak method (right) versus the oven method (left). Alright, you’ve got a bunch of bottles, now what? 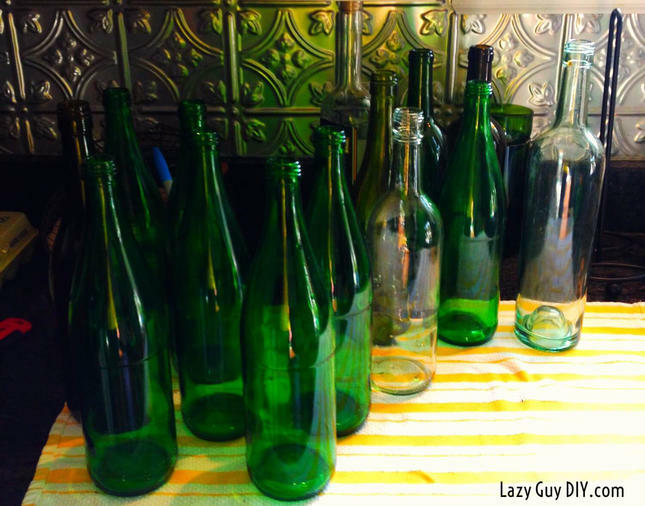 Step 2 – Bottle Cutting Time! Once again, there are a ton of methods here, there are even methods within methods within methods. I know, I just blew your mind. We “fancy” here at Casa La Lazy Guy and we have a fun little tool called a Kinkajou. You can also check out their website at www.bottlecutting.com where you can find different variety packs and colors. 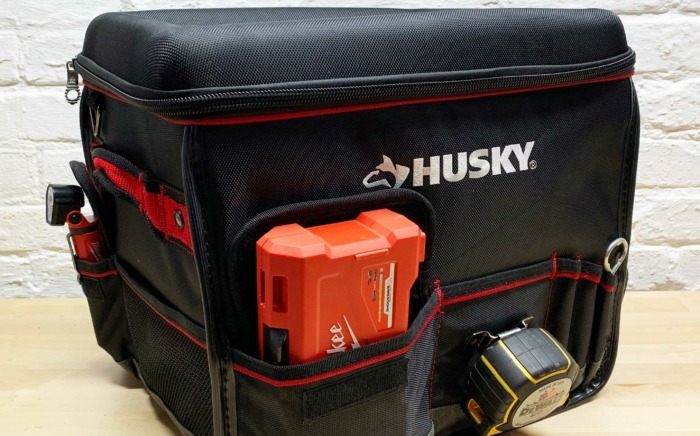 This little beast is made specifically to assist you in halving bottles. Notice I didn’t say “cutting” bottles. Because you’re not cutting it in half. You’re scoring the bottle to make a clean break. The Kinkajou goes on and then you spin it while a little wheel scores the bottle in a straight line. Or at least as straight as you can make it. Remember, you advanced folks drank three bottles of wine last night, think of this as a sobriety test. I mean, you survived putting glass bottles in the oven by this point. 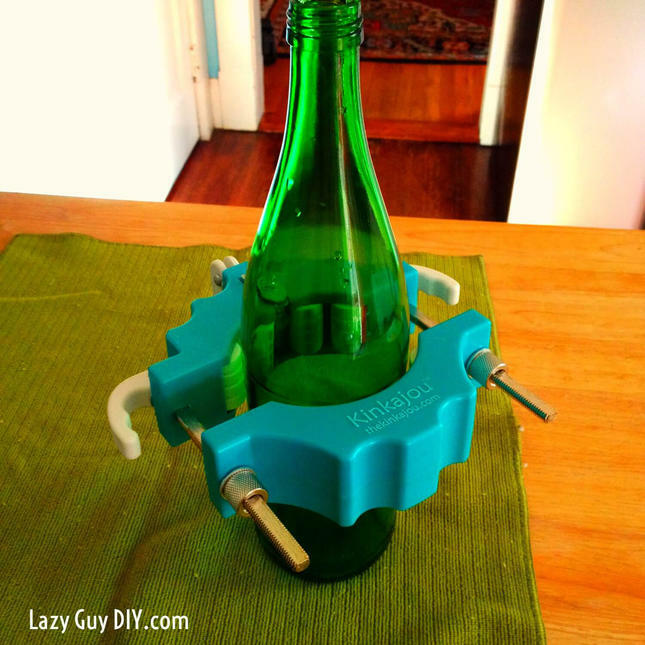 If you don’t have a Kinkajou, then there are a thousands of methods to easily score and cut bottles on the internet. From burning yarn wrapped around the edge, to using a pvc pipe and a glass cutter. All seem to work. 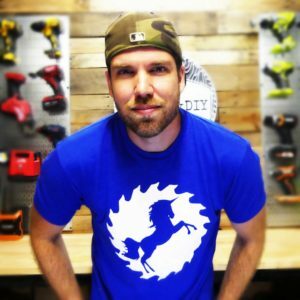 It’s just a matter of what you want to spend and is it worth doing this more than a few times and do I want to buy a tool to make it easier? Now that you have your score line the fun begins. Once again a method within a method. Per Kinkajou, you take the rubber O rings and slide them onto the bottle with one on either side of the score (less than an inch apart. Then you pour an alternating volley of steaming hot and cold water on the bottle. Eventually it’ll just pop and fall apart. When you do this though, you want to lay a washcloth down in the sink so that when it pops apart you don’t break the bottle. You then smooth down your rough edges with high grit sandpaper and commence with the rest of your project. The whole “hot water” and then “cold water” process does get a little tedious if you’re splitting multiple bottles, but you’re able to almost make an assembly line where you boil water in multiple containers while you sand one bottle, then set up your Kinkajou, score your bottle, then you’re ready to give it the spa treatment. I got a little impatient and opted for a blow torch and a bucket of cold water. You don’t use the rubber O rings, but you heat up the score line with your torch, then dunk the bottle in cold water, it will snap immediately. The problem is, you’ll have a few more rough breaks and un-usable bottles… but it’s faster! 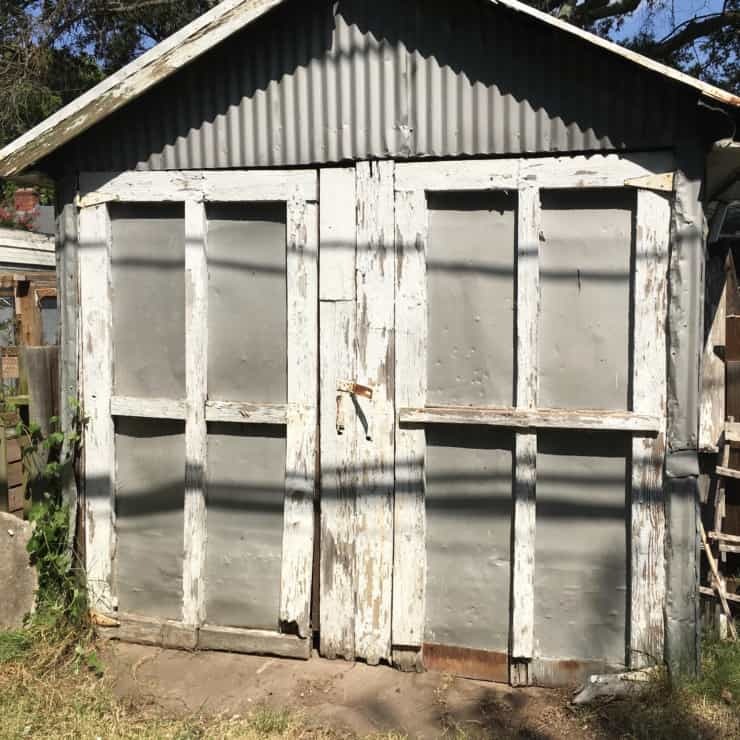 Saturday: On to the actual build! Everything is free! Well at least the materials. 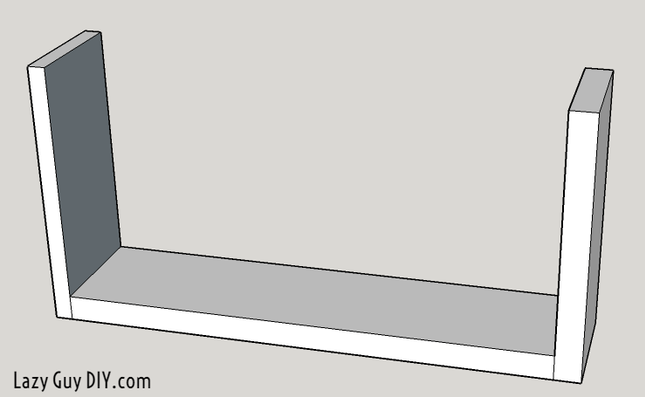 Step 1 – Cut your scrap piece of 1×4 to 14″. By this point you should have pieces of 1×4 left over like crazy from all of your wasteful projects! Ha. Then cut two pieces of similar sized pallet wood to 7.75″. I used some really rough looking stuff to have a rustic look. When cutting pallet wood you absolutely need to make sure you have all the nail heads out. The last thing you need to do is hit one with your saw blade. Clamp, glue and tack the side pieces on to the base. 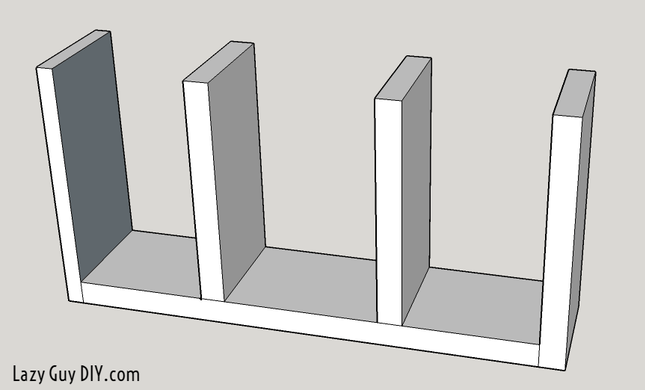 Step 2 – Cut your dividers from the pallet wood, two pieces at 7″ each. Space them roughly 4″ from each side. 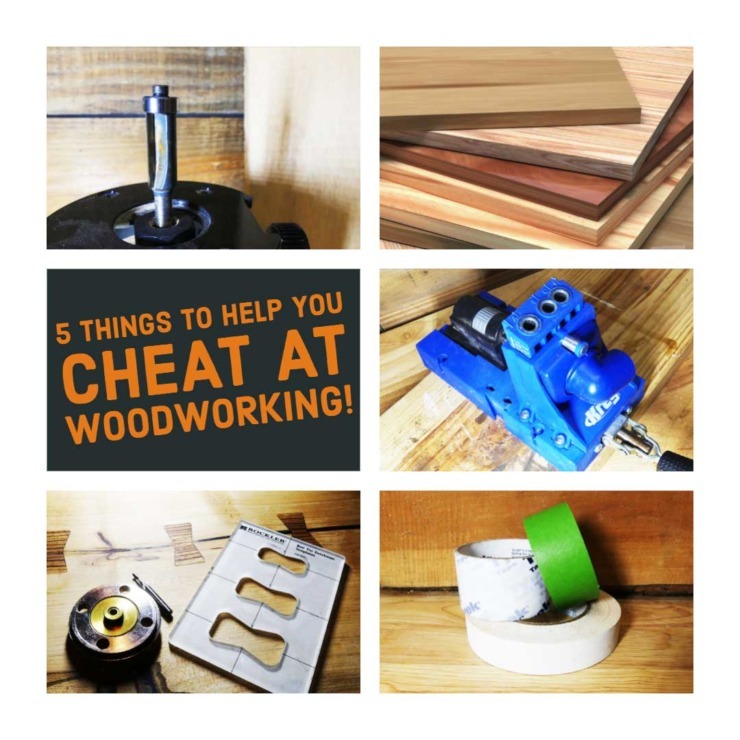 Pallet wood isn’t extremely consistent on thickness, so as long as your open slots have about 4″ of clearance you should be fine. Clamp, glue and tack into place. Step 3 – Cut your top piece at 15.5″. 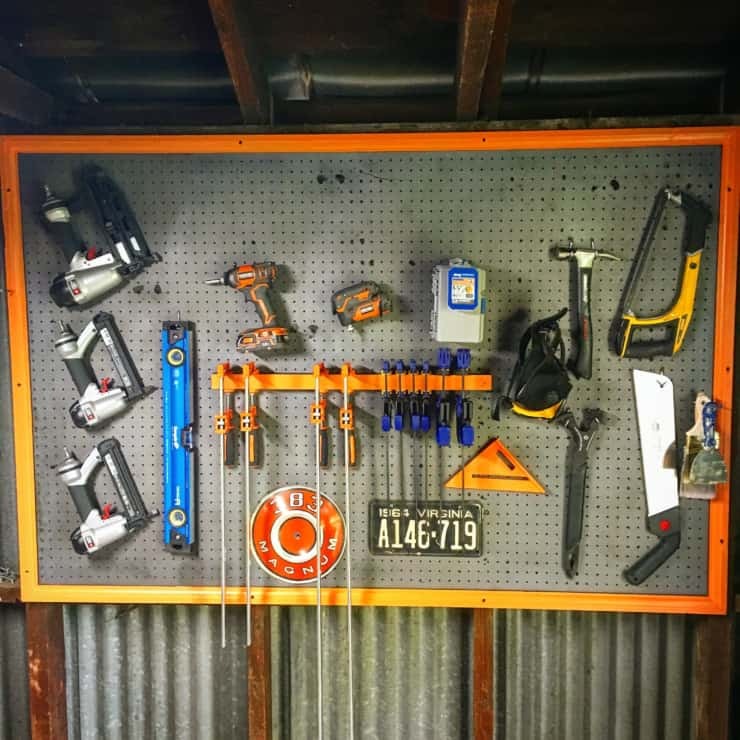 Be sure there are no cracks or flaws in this piece as you’re going to be using a hole saw bit to make space for your wine bottle tops to hang in. 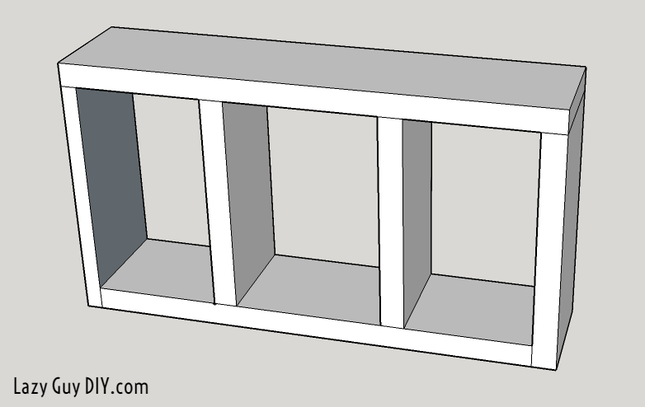 Step 4 – Cut your last two pieces of pallet wood at 15.50″ and attach them to the sides of the planter holder as facing. Everything should be flush (should be… ha). Step 5 – But Lazy Guy, there are already holes in that picture above! 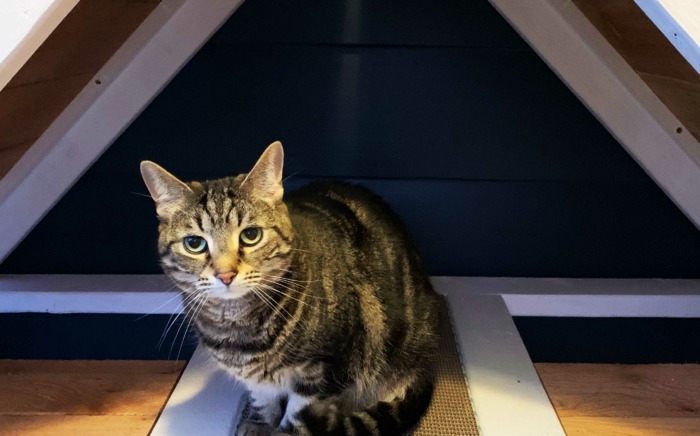 We must have missed something… or I rushed to get this post out. Ha. Step 5 is the tricky one, you’ll need to clamp the planter down to a surface where you can really get some leverage with your drill and not have it spin away. 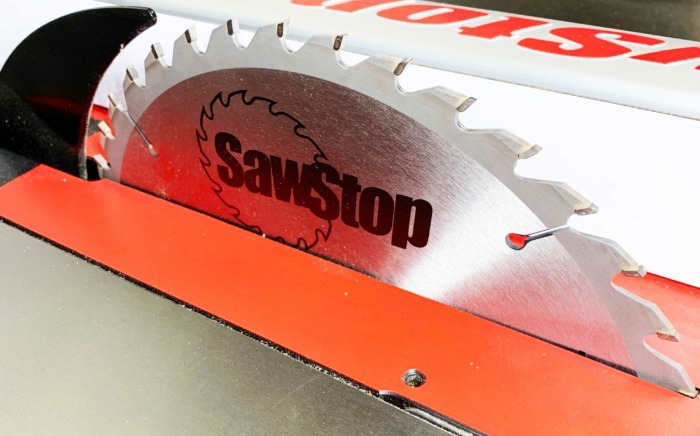 There’s a ton of torque when using a hole saw, so you want your surface secure. 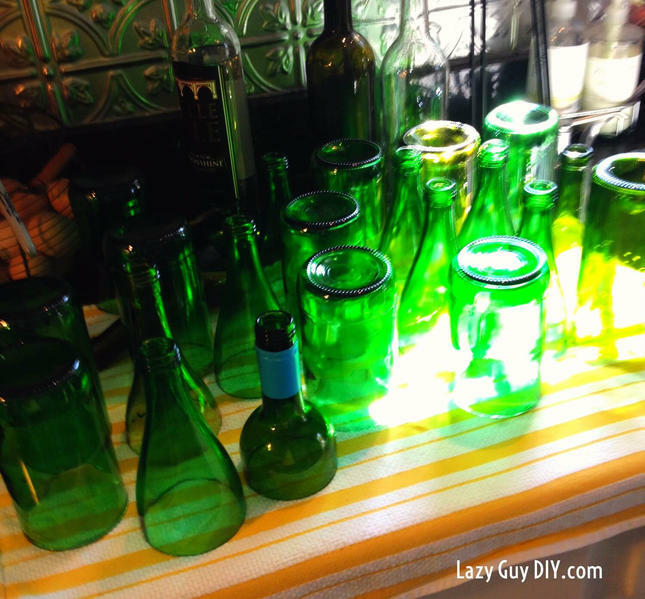 I ended up using a 3″ hole saw because all of my bottles at their thickest were just over 3″ wide. 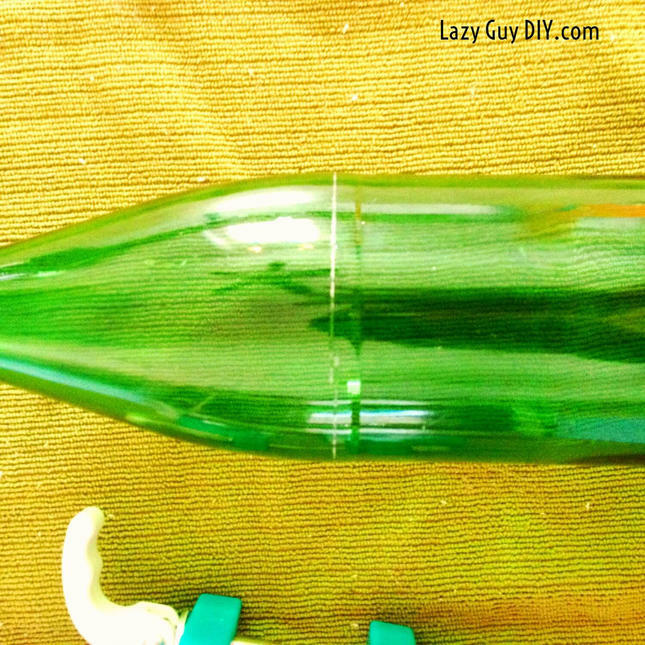 If your bottles are skinnier you’ll want to use a different hole saw width. 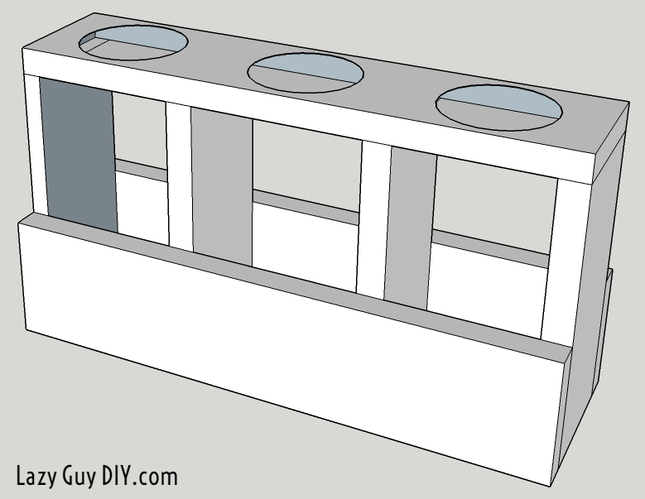 The idea is for the top half of your bottle to sit in the slots and hang over the water reservoir. Carefully line up your holes and cut away. Go slow and gently apply pressure. You’re not going to get through this by brute force but using the saw teeth to eventually cut through. If you push too hard you’ll risk splitting the wood and having to start over. I applied a dry brush coat of off white on the entire project. Then did a once over on the edges with my random orbit sander to give the whole thing a very rustic look. 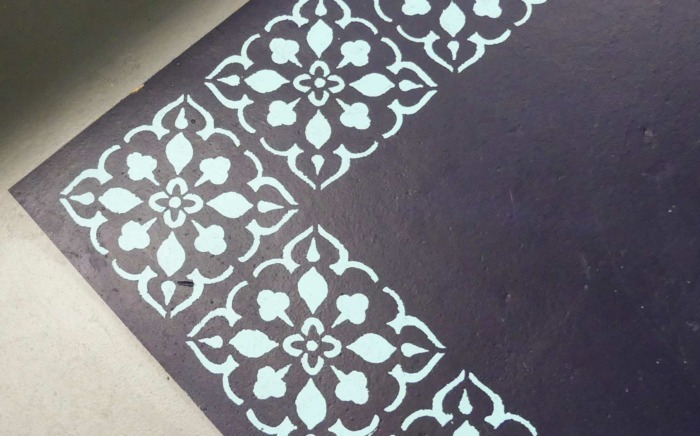 Once that dried I used a stencil and chalkboard paint to make the labels. In the ice cream cone portion of your wine bottle, i cut a handful (about as thick as a magic marker) of string about 10″. I pull that through the bottom and leave 3/4’s of it dangling out of the spout to act as the wick, the remaining 1/4 will draw the water up to plant. 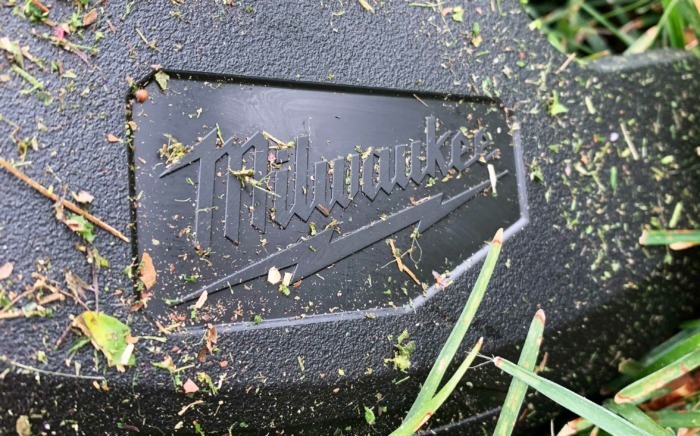 If your dirt is thick enough, you shouldn’t have to worry about it falling through the neck of the bottle. My dirt was a little dry, so what I ended up doing was cutting a scrap square of fabric, cut a tiny hole in the middle and pulled the wick through to create a little screen. I then stuff that into the neck of the bottle to keep my dirt from escaping. Now you can add a little base dirt and your herbs, top it off with more dirt. 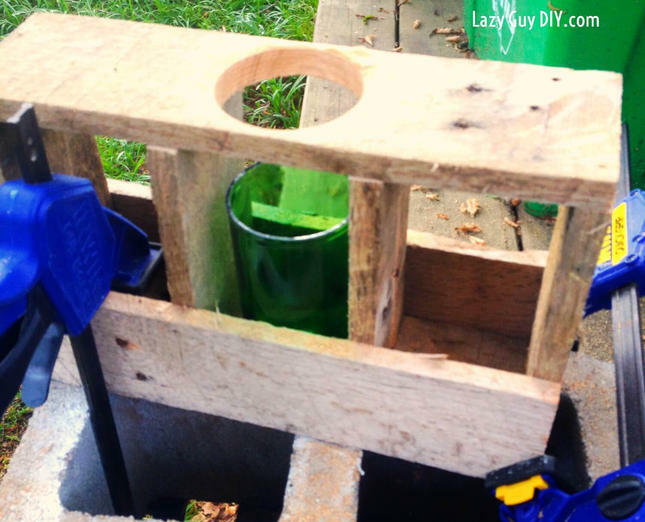 Now plop the bottom half of your planter into the planter slot, add water and put your top of the bottle into the holes you’ve made. 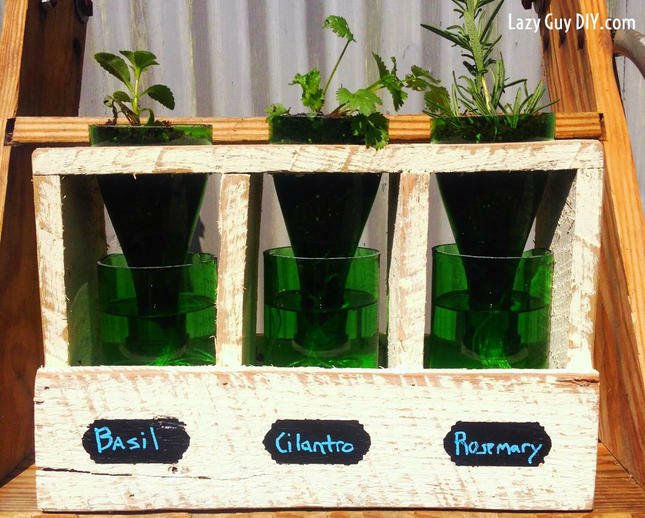 Now you have a self watering Mother’s Day Herb Planter!